Ross J. Kartez | Ruskin Moscou Faltischek, P.C. 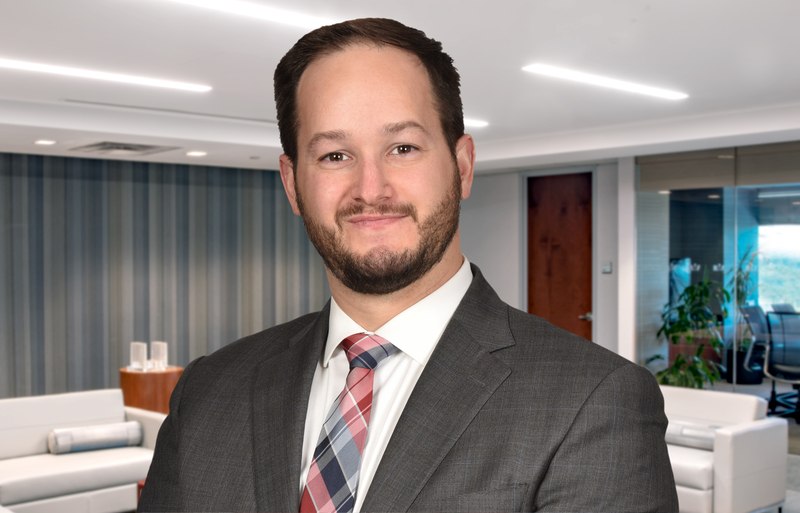 Ross J. Kartez is an Associate at Ruskin Moscou Faltischek, P.C., where he is a member of the firm’s litigation department. His practice focuses on commercial litigation, primarily representing clients in matters involving real estate, securities, shareholder and partnership agreements, business torts, employment disputes, alternative dispute resolution, insurance coverage, and various breach of contract disputes. He has represented clients in Federal Court, State Court, FINRA and AAA Arbitration, and in all aspects of negotiation, mediation, arbitration, and litigation. Ross received his Juris Doctor Degree from St. John’s University School of Law and his Bachelor’s Degree (concentrated in Legal Studies) from The University at Buffalo. He has received extensive mediation instruction, including the required training certified by Part 146 of the New York State Unified Court System. While at St. John’s University School of Law, Ross served as an executive board member of the Dispute Resolution Society, and was a participant of the prestigious International Chamber of Commerce Mediation Competition in Paris, France; and the FINRA Securities Dispute Triathlon in New York City. While in law school, he also gained experience representing clients while interning for the St. John’s University Securities Arbitration Clinic. Ross is admitted to practice law in the State of New York, the State of New Jersey, and the U.S. District Courts for the Southern District of New York and the Eastern District of New York.